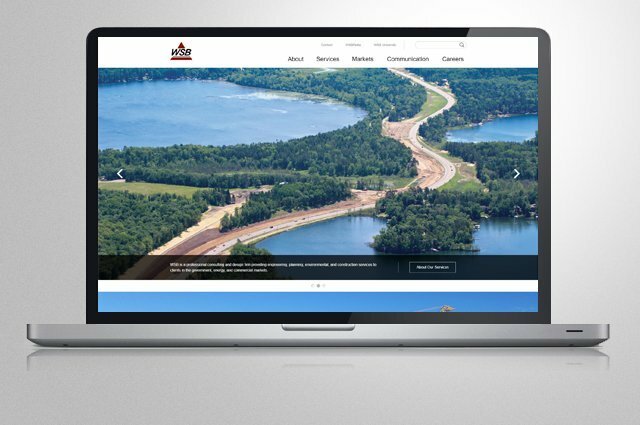 This project with long-time client WSB morphed over the last year from a simple enhancement to the design of the services section of their site into a full-blown redesign and redevelopment. The entire concept was updated to a more modern look that kept things visual and easy to digest. The services area was given a custom upgrade but every part of the site was enhanced for a really attractive result. In addition, this project saw us combine the rest of their other brand sites into one SEO-friendly platform so as to not lose out on synergistic search engine ranking between all sites.